Did you find one of our rocks?! 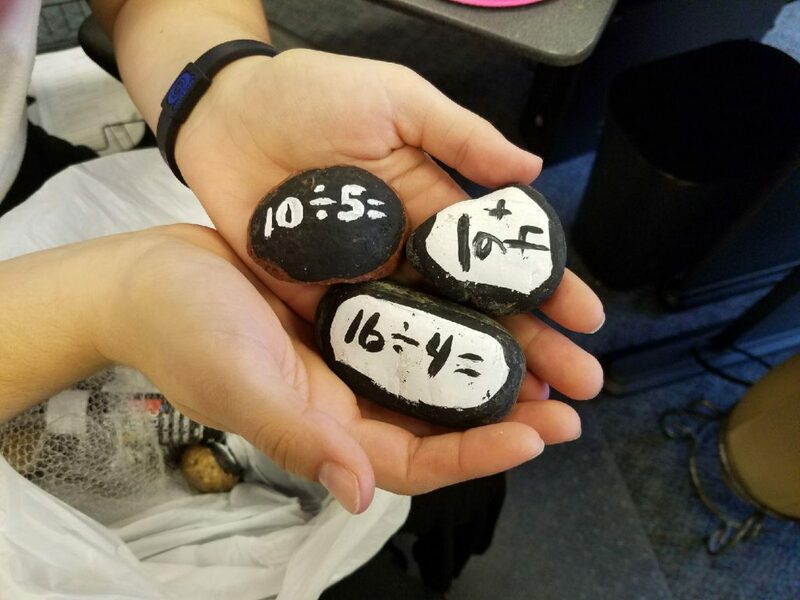 The Summer Solutions team is hiding rocks all over Northeast Ohio to remind everyone that summer learning can be found everywhere! Take a picture of the rock! Post it to social media using the hashtag #SSRocks and/or post it in the comments on this blog. Remember: children’s safety is our number one concern. Please do not include pictures that list a location or anything that would give a stranger an idea of your child’s whereabouts, routine, or schedule. Keep coming back to our blog all summer long! Look for fun crafts, activities, and giveaways that you and your children can do over the summer months! Summer Solutions workbooks prevent summer learning loss in only minutes a day. They provide the necessary review and practice that allow students to retain important math and language art skills, not only over the summer break, but for a lifetime. If a workbook is not what you are looking for, visit our Simple Solutions Mart where you can create your own worksheets using our generator. This allows your child to focus on one specific skill that they need help with.